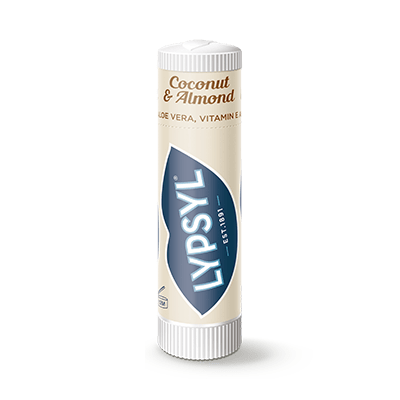 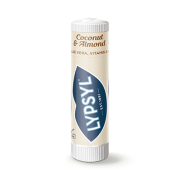 I’ve only tried the Coconut and Almond lip balm so far and I really like it! 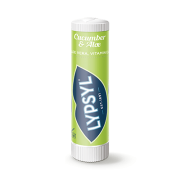 It is lovely and soft and very soothing on my lips. 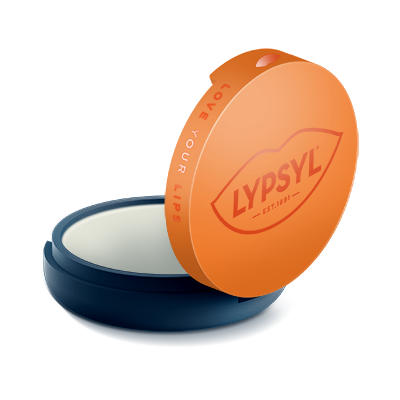 The ‘flavour’ is subtle and attractive. 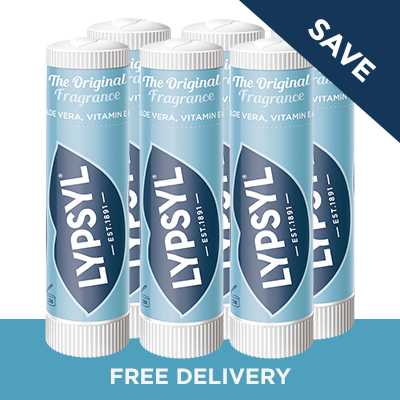 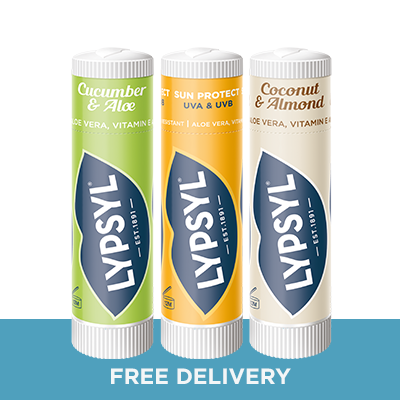 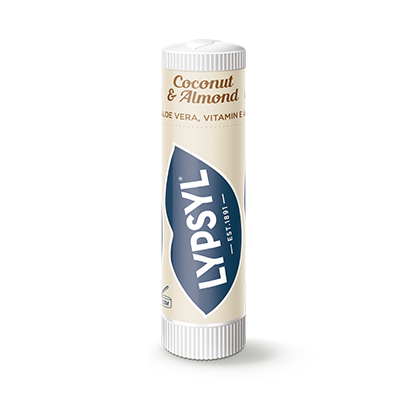 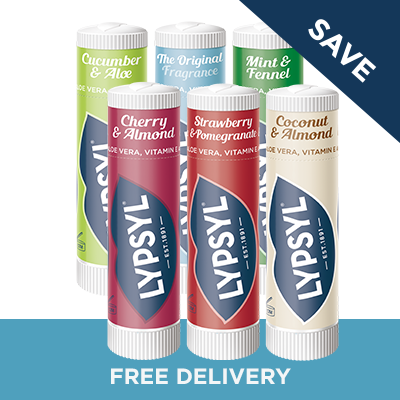 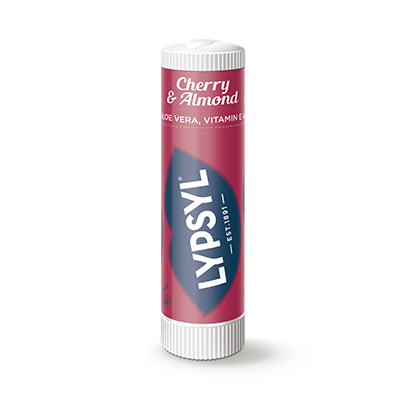 I’m so glad I can order Lypsyl on this site, as I haven’t seen it in the shops for some time. 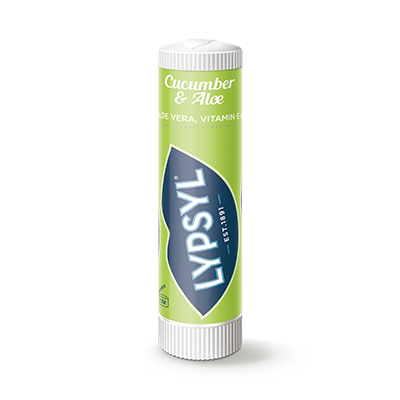 It’s like having an old friend back and I’m sure it will help with my dry and chapped lips.